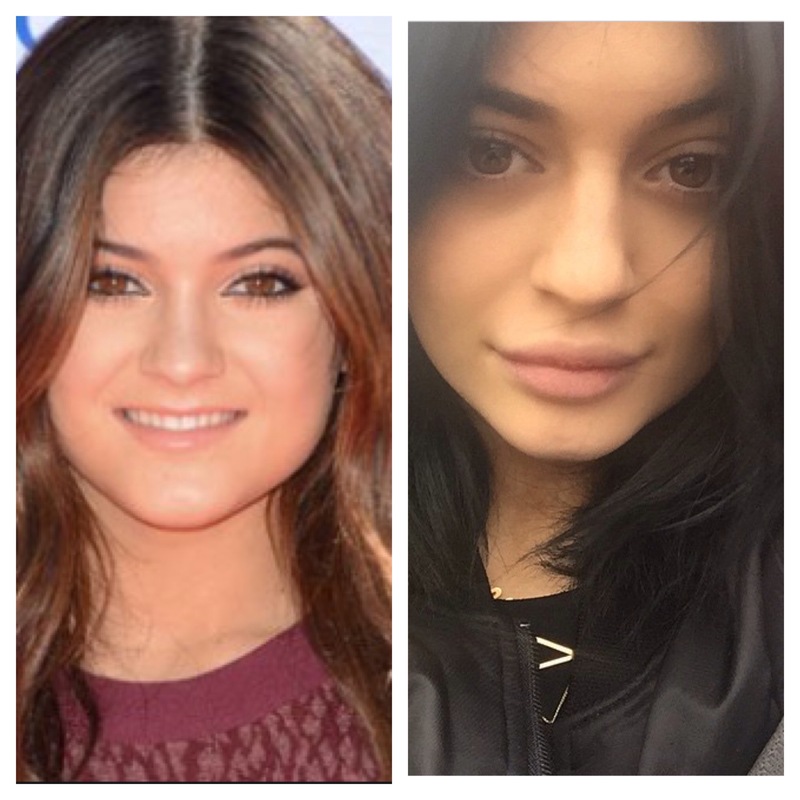 As we all know, a few months ago Miss Kylie Jenner who is only 17 somehow got much fuller lips. 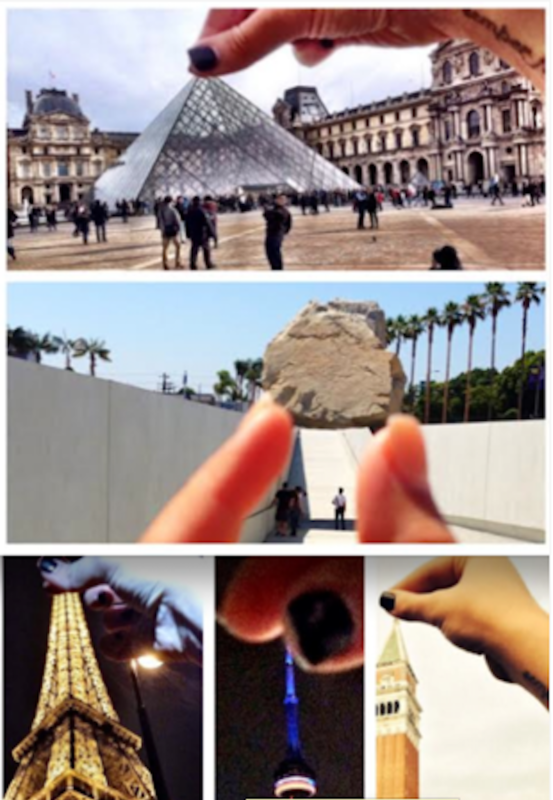 There’s been so much talk about it and I’ve found myself discussing it with so many people hahaha yes, this is my life. Don’t even ask me why I care because truthfully I don’t haha I just am trying to keep up with the Jenners, I guess. Anyway, she swears that she hasn’t had any surgery and it’s all makeup. Don’t get me wrong, I think anyone who is unhappy with their image is entitled to do whatever it is to feel comfortable. My issue is the fact that she’s so young and is very misguided by the people she is supposed to be parented by… Mainly her mother Kris. Anyway, I tried to give her the benefit of the doubt by trying to use lip liner to make my lips look bigger and let’s just say it looks nothing like hers. You can visibly see my liner and where my actual lip starts. your lips look fine. 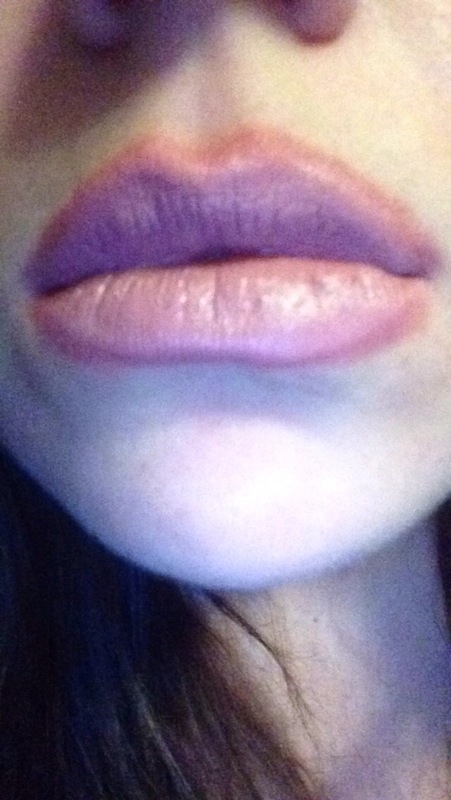 Kylie’s lips do look enhanced, though it’s tough to tell: she’s pouting in one pic and smiling in another. Haha thank you. I just wanted to see if makeup can do that and the answer is no.